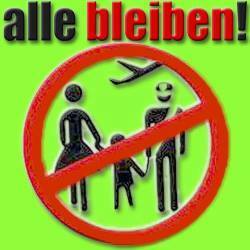 ROMA NATION DAY TAKES OFF WITH AERIAL BANNER | alle bleiben! 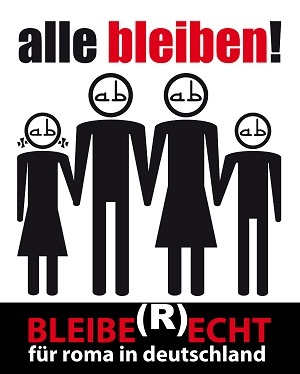 02/04/2013 – A small plane will take off in Texas next Monday towing the first-ever “8 April” aerial banner, a symbol perhaps of the greater heights to which Roma Nation Day is going this year, partly in response to the burgeoning brutalities of anti-Roma racism and unprovoked violence. Two weeks ago a Romani youth was kicked to death by skinheads in Serbia, and the ERRC has reported dozens of such incidents around Europe. While the organizer of the stunt in Austin says such attacks are rare in the US, a million American Roma remain invisible because their presence is unrecognized. At one of five events in North America, plans are in hand to forge a fresh link with the Romani movement in Europe through a Skype conference during the VIII World Romani Congress taking place in Sibiu, Romania, at the weekend. The staging of the Congress by the IRU in the country with the biggest Roma population represents a revival not only of the fortunes of that organization. 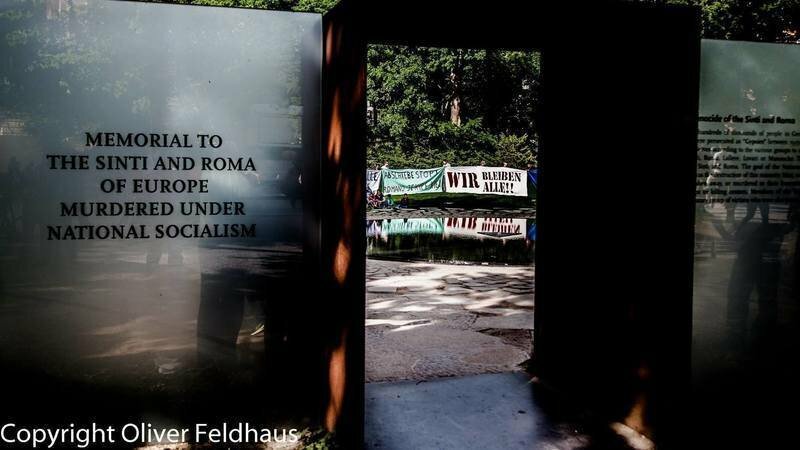 It also brings hopes of shaping broader unity within the movement in face of what many see as a creeping genocide which is already blocking any forward progress by Europe’s largest national minority. 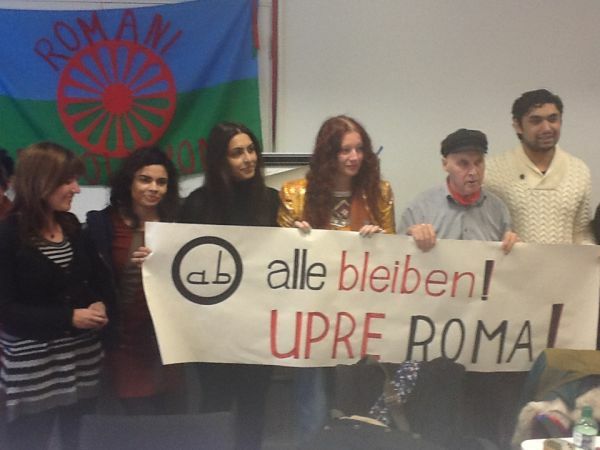 Adding to the optimism, a final planning meeting of the 8 April Movement in London on Saturday heard that “joined-up” action on Roma Nation Day will take place in some 60 cities. 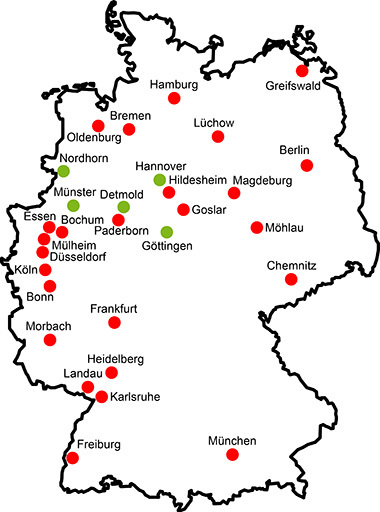 They include 23 in Germany alone, where Alle Bleiben, Yag Bari and other groups are protesting the continued deportations. 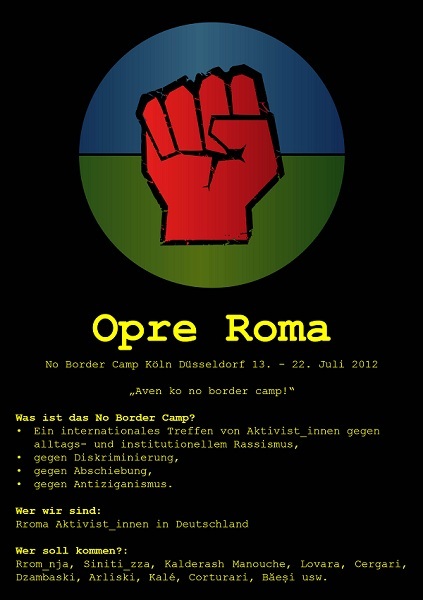 The London Roma Nation event on Sunday will feature demonstrations outside several embassies. On Monday attention will shift to Basildon, where the local council has spent 15m euro attempting to evict the residents of the Dale Farm estate. In Paris, a rally is to converge near the Eiffel Tower, drawing attention to ongoing French anti-Roma drives similar to those in Italy, where the main “8 April” protests are taking place in Genoa, Ravenna and Rome. Most of the capitals on the territory of former Yugoslavia, namely Ljubljana, Zagreb, Belgrade, Saravejo and Skopje, are scheduled to see both protest and cultural manifestations to mark the 42nd. Roma Nation Day. The latest neo-fascist killings and lack of any measurable progress by state-controled so-called intengration programmes has shocked ERGO activists preparing to converge on Brussels on what may prove to be the centre-piece of protest action; the setting up of a tent and trailer encampment close to the European Parliament building.